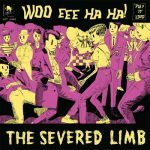 The Severed Limb began life as a punk skiffle trio, recording a cassette in the cellar of drummer Charlie Michael’s south London pub in 2008. With Bobby Paul on guitar/vocals and Charlie’s half brother Leo Lewis on washboard they began gigging in South London pubs. With no actual bass player they asked members of the audience to fill in on tea-chest bass. 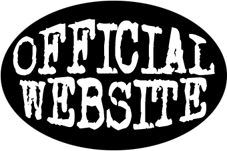 After a few gigs the band were invited to support rockabilly star Imelda May at Bush Hall and later at Koko, Camden. They recruited bass player Colin Young and guitarists Jimmy Curry and Sam Soper (who’d produced the cassette together) to play at the gigs. 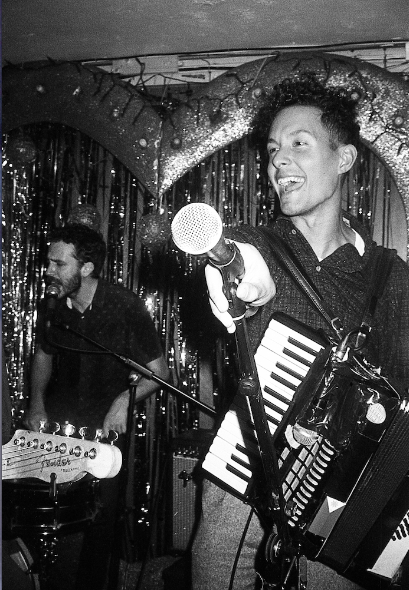 Accordionist/illustrator Alex Barrow was recruited in 2009 and the band recorded a CD on Imelda May’s imprint. Unhappy with the results the band set about recording a DIY EP in Bobby’s living room in Elephant and Castle. With double bass player Simon Mitchell replacing Colin Young they started busking heavily and diversifying their sound to include elements of cumbia, garage and R&B. 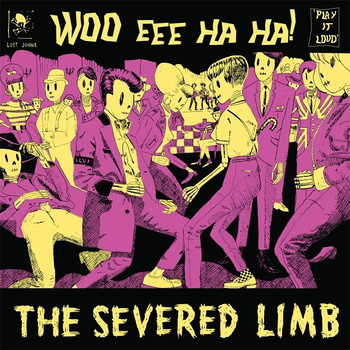 They self-released the EP ‘WOO EEE HA HA!’ on vinyl only and it quickly gained the attention of Steve Lamacq at BBC Radio 6 music who invited them to record a live session at the legendary BBC Maida Vale Studios. 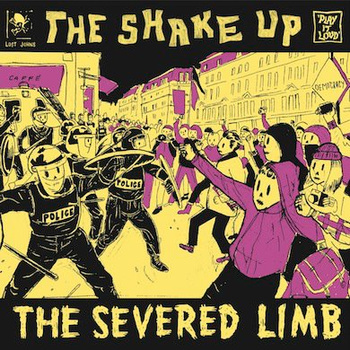 Sticking with the vinyl only format, the band released a 7” single (‘Take You Out’) and another EP (‘The Shake Up’). 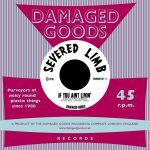 Along with Steve Lamacq, Mark Radcliffe started championing the band on Radio 2, Gideon Coe got behind them, John Kennedy at XFM and even Andrew Weatherall. 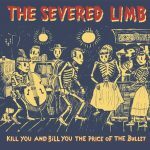 In May 2012 The Severed Limb played to a full house at the Royal Albert Hall opening for Imelda May. Later that year dance music pioneers Hot Chip named them in their “dream festival lineup” alongside Kraftwerk and Aphex Twin. Compiling together the best tracks from the EPs along with eight new tracks The Severed Limb released their debut proper in early 2013. ‘Kill You and Bill You the Price of the Bullet’ cemented their identity as a roots and punk outfit with a Clash-like diversity and curiosity for global sounds. 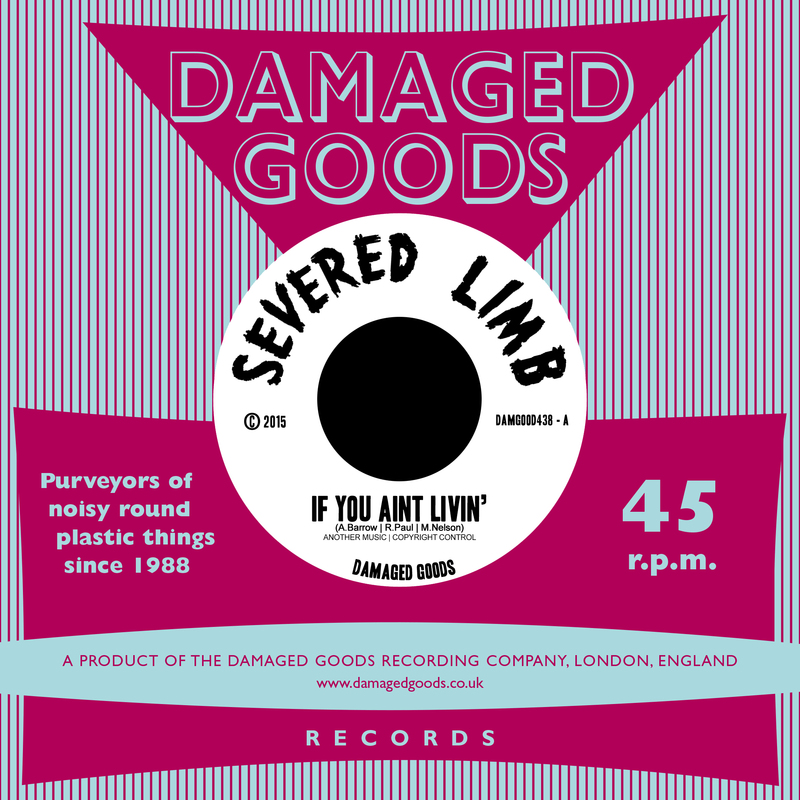 The Severed Limb recorded their second album at Marco Nelson’s all analogue Studio 65 in Brixton Hill throughout 2014. Known for his work with Primal Scream, Paul Weller and Young Disciples, Marco brought tight arrangements and unique production to the album. The band further developed their influences to include New Orleans R&B, soul and dub. 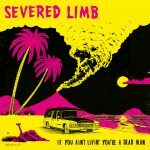 A limited 7” single of ‘If You Ain’t Livin’ is released on February 16th 2015, followed by the new album ‘If You Ain’t Livin’ You’re A Dead Man’ on March 2nd.